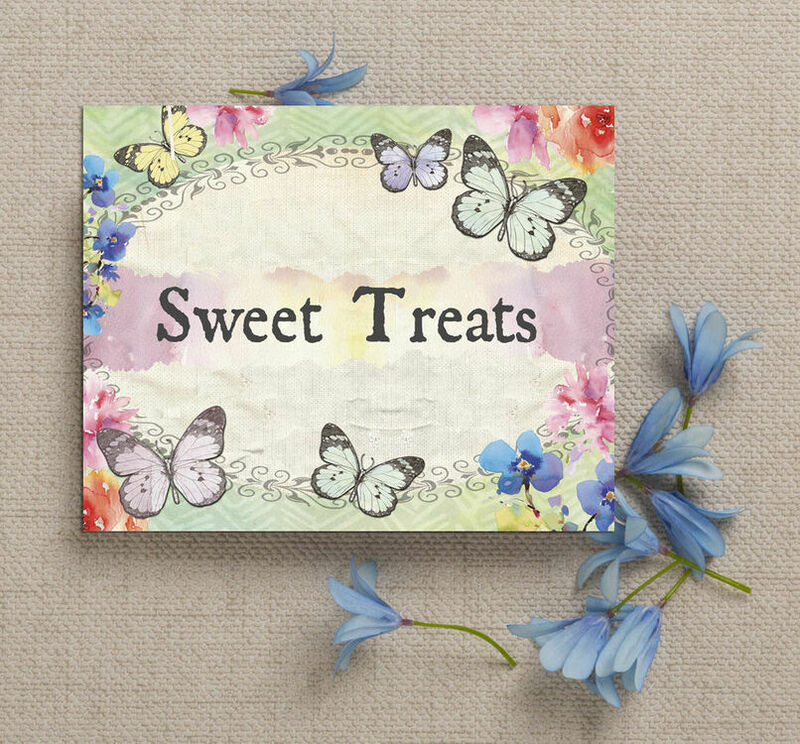 A practical sign/poster to take care of any small party details in the most stylish of ways, this customisable poster can be used for the gift table, cards box, party favours, dessert table and more. 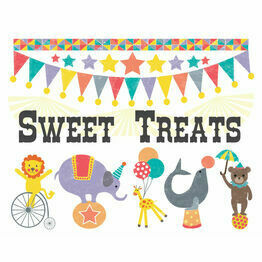 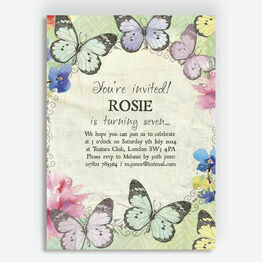 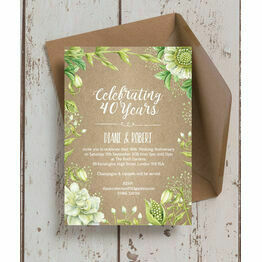 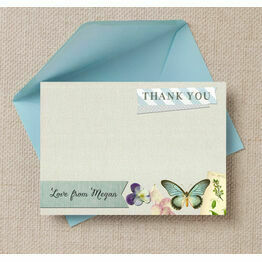 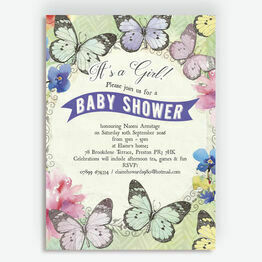 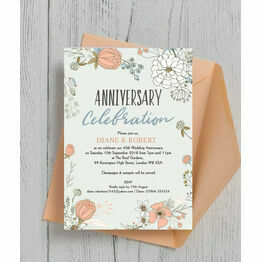 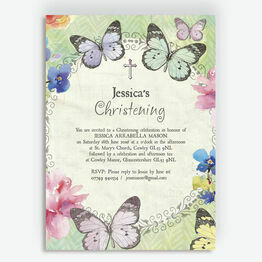 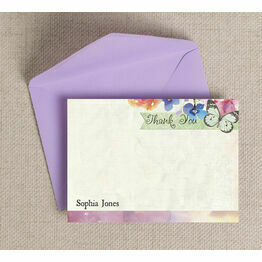 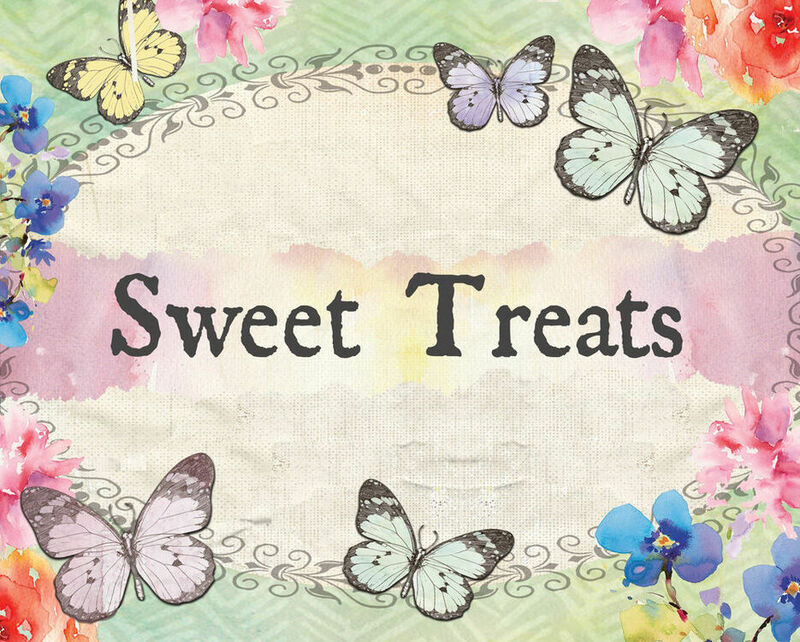 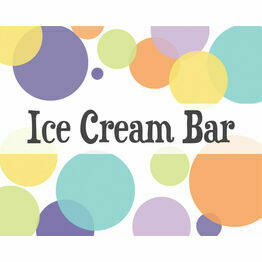 This colourful design has a nature theme with flowers, leaves and butterflies, and a storybook inspired font. From our pretty Butterfly Garden personalised children's party stationery collection, this is a fun way to handle practicalities while tying in with the rest of your theme. 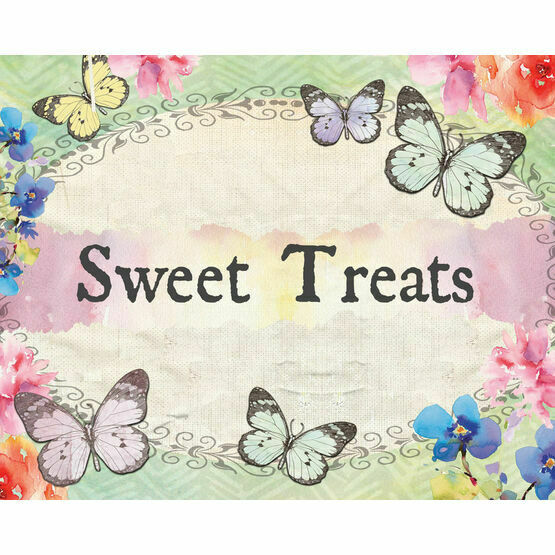 You can change the wording for any purpose.